and unmanageable horses in need of resettlement. 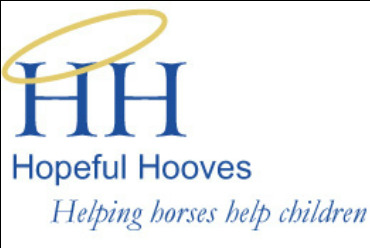 continues to provide hope and help to horses everywhere. In my dreams, you help heal the sick and those who have lost their way. and become a Horse Angel today! 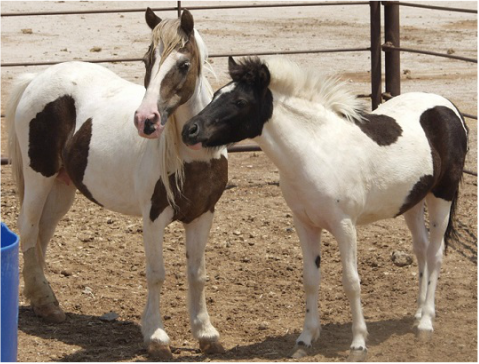 Our Mission: To provide rescue services to unwanted, abandoned, neglected, unmanageable horses in need of resettlement. Our Goal: To prevent the cruel and needless neglect and death of what otherwise would be perfectly good horses which are abandoned and/or mistreated by owners whose life circumstances have left them unable to, incapable of, or disinterested in the welfare of their horses. Our Services: We intend to provide pick up, medical evaluation, and sustained care for each horse surrendered to our organization and signed over to us as legal owner. We utilize a highly respected equine veterinary clinic to evaluate each horse and to decide what care the animal needs to return to optimal health. Our facility is designed to offer daily care and maintenance to make recovery an eventual likelihood. In the event a horse is diagnosed as beyond saving, we will have the horse humanely euthanized. Without our service, horse owners and horses have few choices for rapid resettlement utilizing humane treatment by experienced and skilled team members.